Depending on where you live, you probably have at least a couple more weeks of winter-y weather. 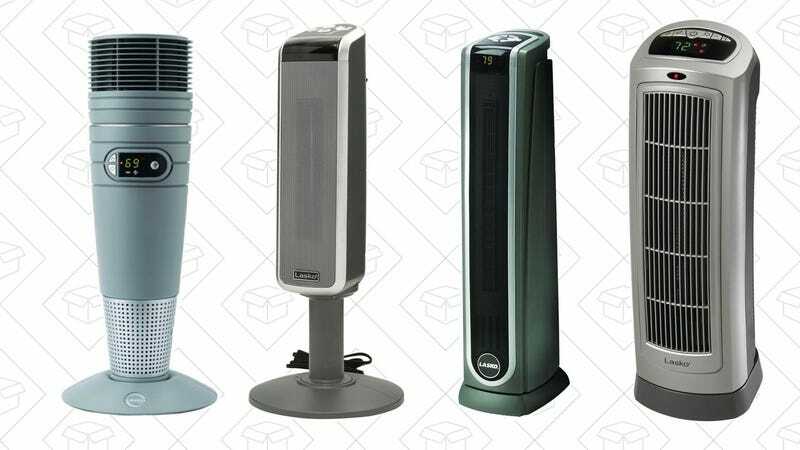 If you could use a little more warmth in your house, pick up one of these discounted Lasko space heaters from Home Depot today. These are all a good $10 - $20 lower than their Amazon prices, but these discounts will only last through the end of the day, so don’t wait too long.